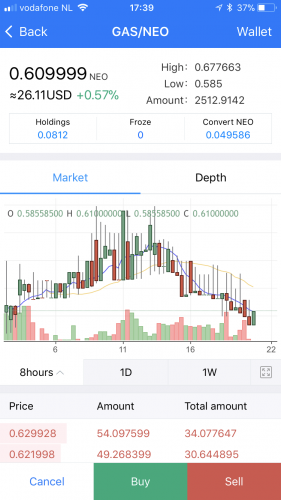 People all around the world are eager to know about all the popular exchanges that are only offered on an official mobile application for trading purpose. These applications are quite easy to use by all the users especially when they are not able to access their desktop or laptop. 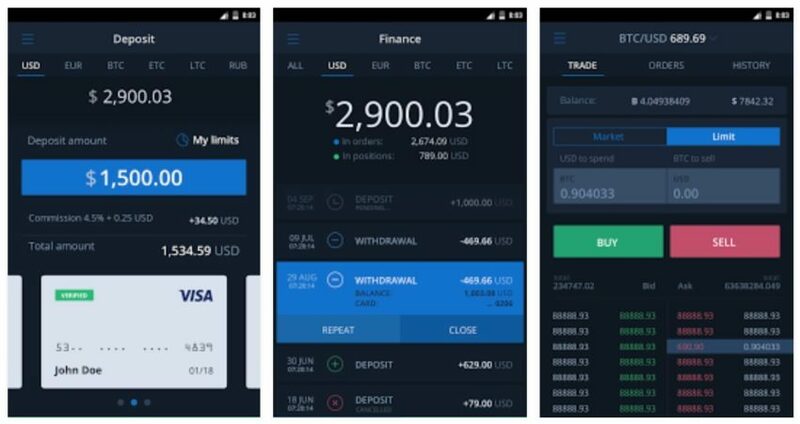 So today we are here to discuss the 5 best mobile apps for trading cryptocurrencies on the go. 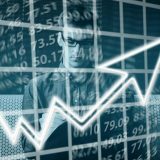 It has proven itself to be the best cryptocurrency which is growing quite fast in the trading industry. It is moving towards its popularity as all users are quite happy using this application in their mobile phone. This can be both used in iOS and Android phones. 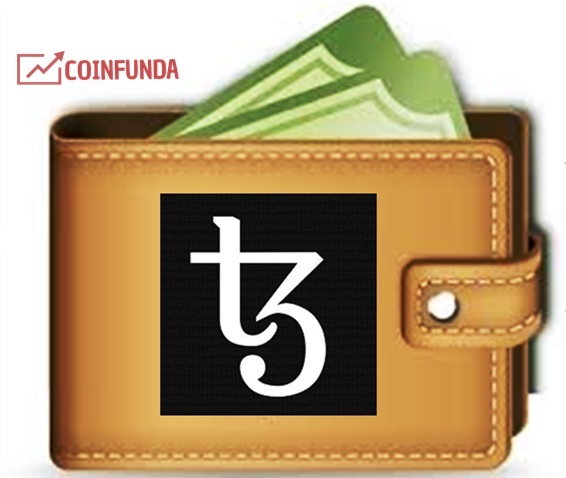 There is huge number of cryptocurrencies which supports this application. Some of them are BTC, ETH, GAS and many more. 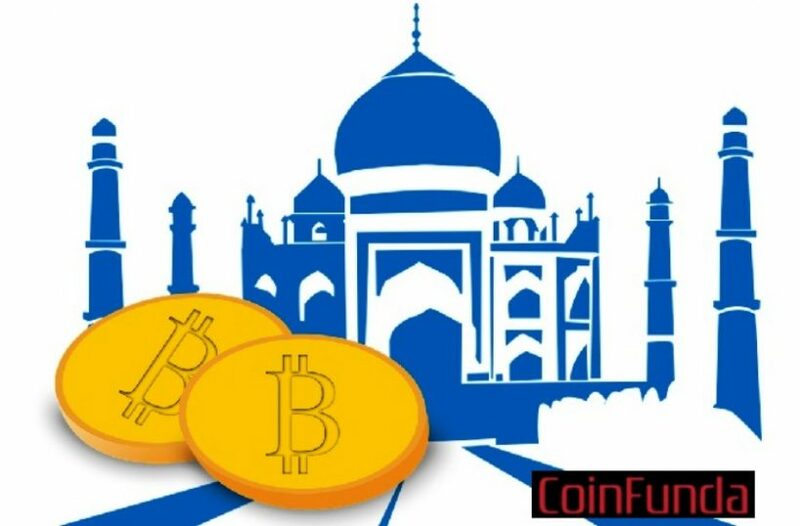 Each day new cryptocurrencies keep getting added to this application and is helping it to be the most successful and famous application. 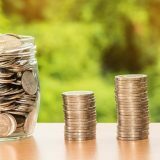 Binance has its own native token known as the BNB. 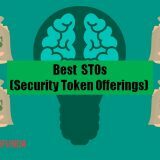 One can easily buy token if they wish to save 50% on their trading fees. 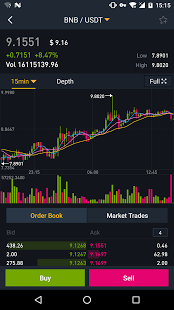 Binance has proven itself to be the fastest exchange in the trading market. They have tolerance towards multilingual languages including English, Chinese, Japanese and Korean languages. It has also promised to add more languages for the future betterment. 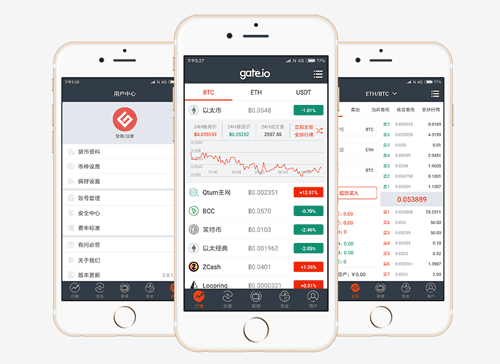 The gate.io application got the chance to enter the field of Bitcoin exchange when the popular exchanges like Bitfinex, Binance, etc. closed the registration of new users in the month of January 2018. The application is a complete exchange portal with all options in function. It also has an option to add fiat money through the option AliPay account. 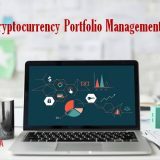 The users can do trade with any types of cryptocurrencies like BTC, ETH, USDT, etc. This is the smartest cryptocurrency exchange with a modern touch. 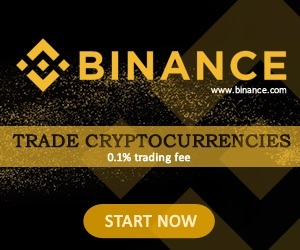 It is quite similar to Binance but it consists of many exceptional features which made this famous among the users. KuCoin have their own token which is notably known as the KCS. Presently if any individual is willing to join this platform then they are thinking in the right direction. Yes! 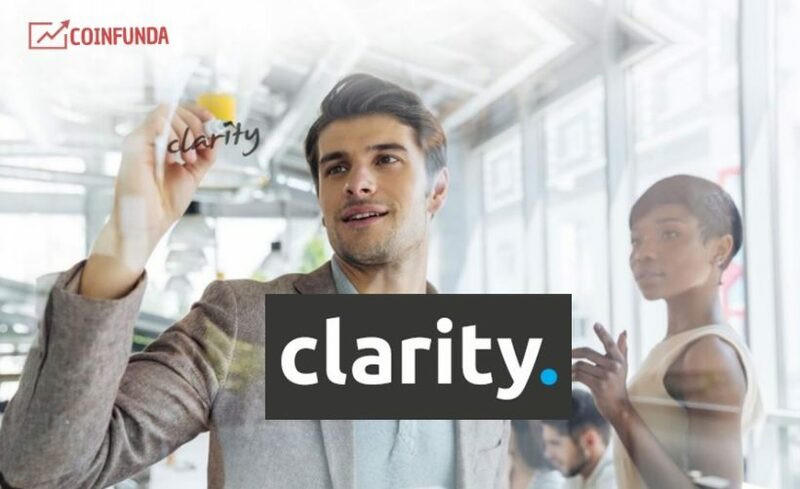 This platform is catching the market very fast due to its popularity. KuCoin helps individual to access their account anywhere and anytime with the help of the mobile application. Lastly if we talk about the Cex.io then one must be surprise knowing that it has won the hearts of many users. It has currently become quite famous among the individuals. Cex.io has a good feature where it helps the users to buy their cryptocurrencies with the help of credit and debit card. 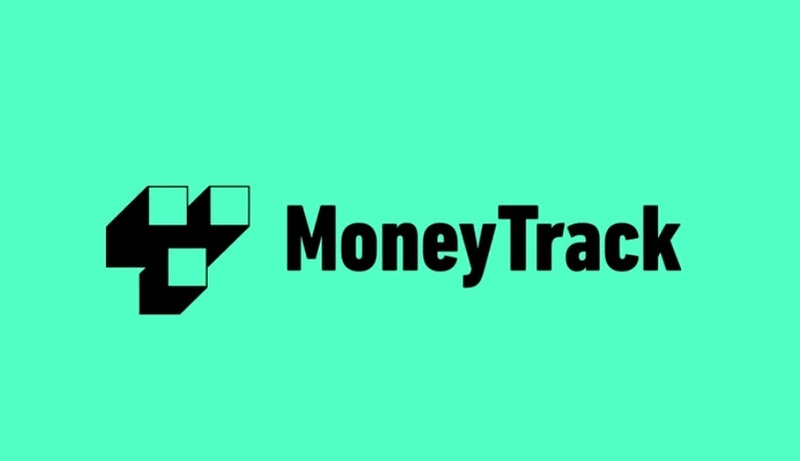 Traders can easily use this application via their Android or iOS mobile phones. 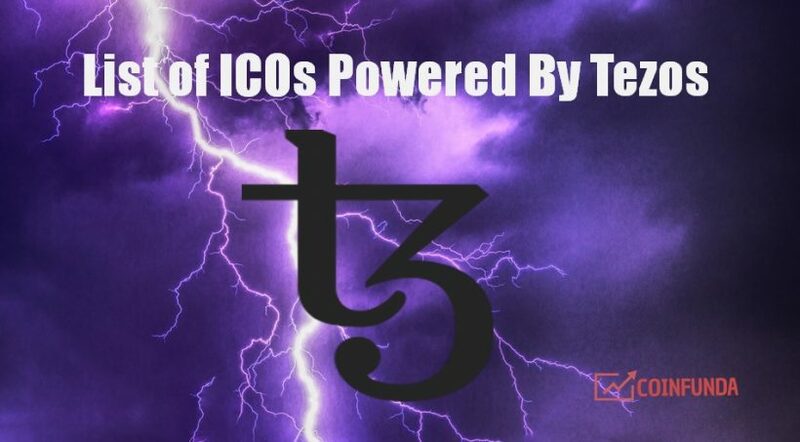 BTC, ETH, ZEC and many more are the cryptocurrency that presently supported by this platform helping different users to come and join the common platform for trading. 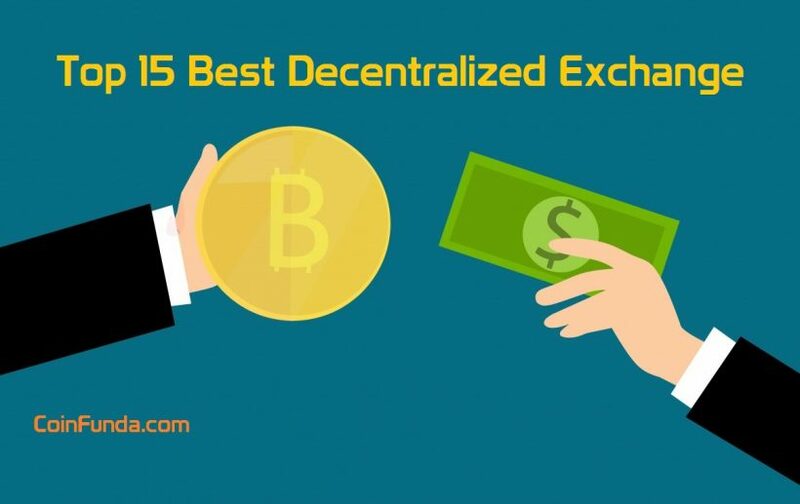 The best exchange application in comparison to the volume of BTC/USD pair. 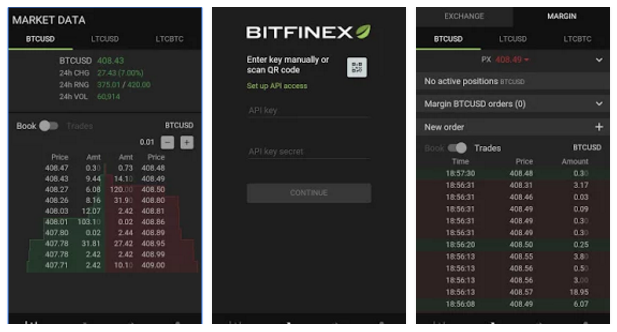 The iOS and Android application of Bitfinex is also fantastic as it allows quick liquidation and trade of any cryptocurrency and deposit of funds in the account. It has a drawback as it does not allow the US citizens to register anymore. Cobinhood is the first cryptocurrency exchange with zero fees. 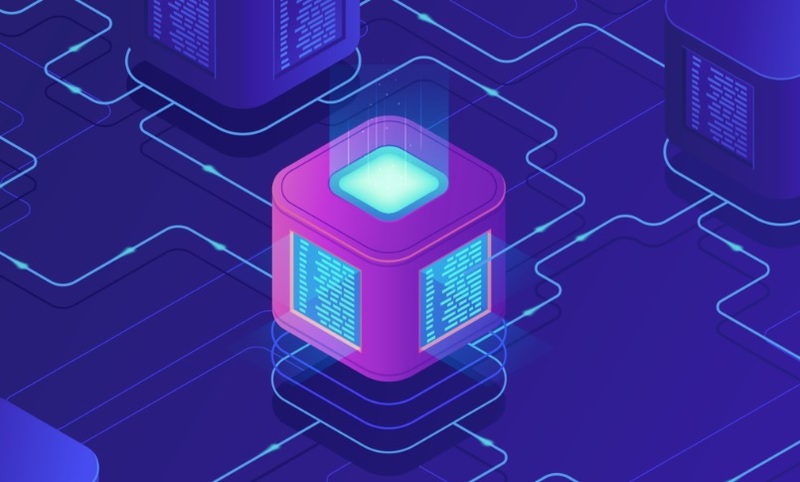 It is a high-frequency crypto coin trading exchange which solves existing problems of cryptocurrency exchanges including a high fee on trading. It provides margin and spot trading with ZERO trading fees which maximize the profit of traders’ and market liquidity. 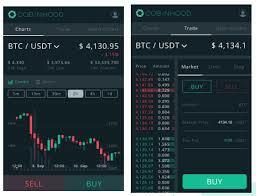 Cobinhood also provides a mobile app for smartphones for on the go crypto trading.